Anything you can try today that is NEW for 15 minutes to boost your skills and quilting confidence? ANY GUESSES FOR TOMORROW'S COLOR? Can't wait to check out your book! I love improvising my quilts - it's the only way I've ever quilted. 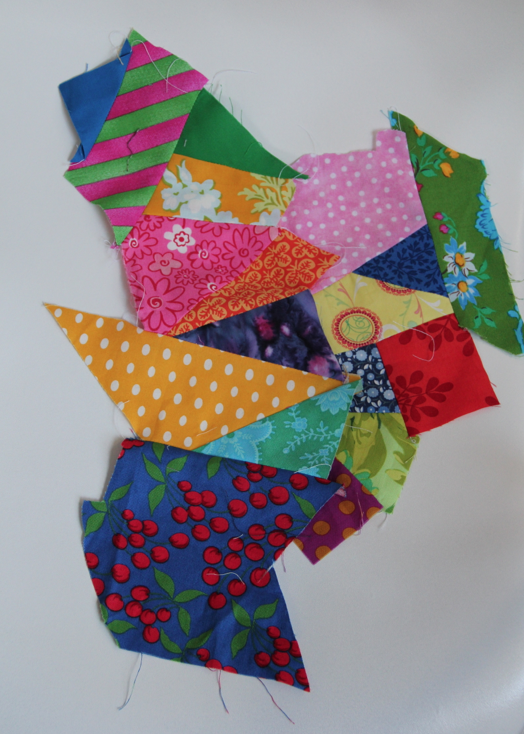 I think I can sew up my latest quilts binding in about 15 minutes today. What a great idea. Love the great new logo. Can't wait for the book!!!! You blow my mind. I love it! I won't be able to do it today but i am ready to explore my bernina's embroidery skills. I like Willa's guesses for tomorrow's color. 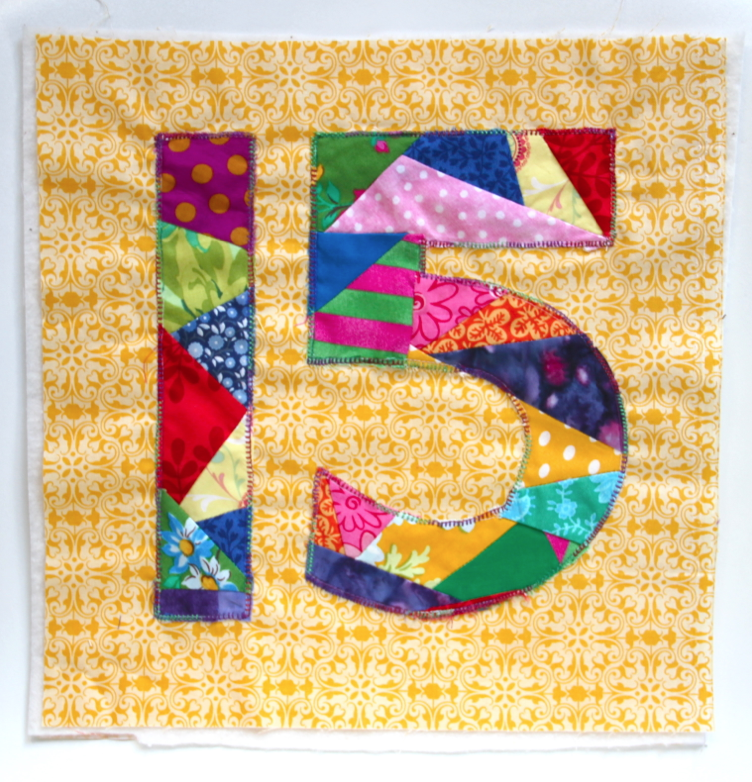 I'm thinking we need a "15" mini exchange. Anybody?